Who Is ‘Beautiful’ Carole King Singer on ‘Dancing with the Stars’? 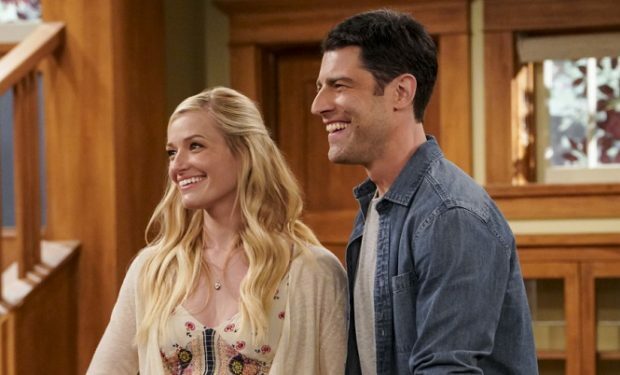 It’s Week 2 of Dancing with the Stars Season 27 and only 12 couples are left (Nikki Glaser was the first celebrity to be eliminated). For the first night of Week 2, the couples will dance to New York City themed songs. Some of the special moments? Watch Dukes of Hazzard star John Schneider and Emma Slater do a Charleston to Sammy Davis Jr.’s song “New York’s My Home.”(Country singer and one-time Bo Duke Schneider was, like Sammy Davis, born in New York City.) And Olympic gymnast Mary Lou Retton and her professional dance partner Sasha Farber waltz to a live performance of the song “(You Make Me Feel Like) A Natural Woman.” It’s from “Beautiful: The Carole King Musical,” and performed by Sarah Bockel who plays Carole King on the U.S. tour. On Broadway, Bockel has been playing Betty, Carole King’s best friend as a teenager, in the musical and has been understudying for the Carole King role at the Stephen Sondheim Theatre for years. The Mueller sisters (Jessie and Abby) have been playing King, who wrote the song “(You Make Me Feel Like) A Natural Woman” for the late Aretha Franklin. Like the Muellers, Sarah Bockel hails from the Windy City of Chicago. She graduated from Illinois Wesleyan University before she landed the roles of Cinderella and Rapunzel in “Into the Woods” at The Mercury Theater in Chicago. That’s where she was discovered. 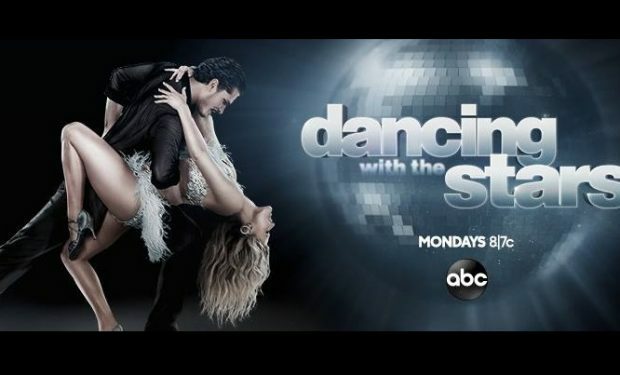 Dancing with the Stars airs Mondays at 8pm on ABC.